Can We Really Trust Our Dog's Judgement? We have all heard it at one point or another. Dogs are a great judge of character. If my dog doesn't trust you, neither do I.
I decided to do a little digging to find out if there are any facts behind whether or not a dog can actually have the ability to judge someone's character. There are quite a few articles out there on this subject. And according to a study done at Kyoto University in Japan, dogs most definitely can judge a person's character. Researchers ran studies which included putting 3 groups of 18 dogs together, and running them through different scenarios. The scenarios included things like having 3 adults (dog owner included) one of which would basically snub the dog's owner when they needed assistance, the other who would stay completely neutral. Not helping, but not being a jerk about it. Afterward, the dog would be offered treat by the 2 people, and wouldn't you know it, the majority of dogs tested would go straight to the person who they remembered helping their owner, while ignoring the "jerk." Obviously, there were more tests done, but I found that one the most interesting. Generally, people think a dog would take their favorite treat from pretty much anyone who offered. And that is just not true. Dogs also use their scent to judge us. After all, smelling is their primary sense. A dog can easily tell if people are anxious, scared, happy, upset, you name it! If you are taking a walk down the street and encounter a stranger who is happy, smiling, says hello to you, your dog is more likely to want to interact with that person, rather than if you happened to come across an angry individual. 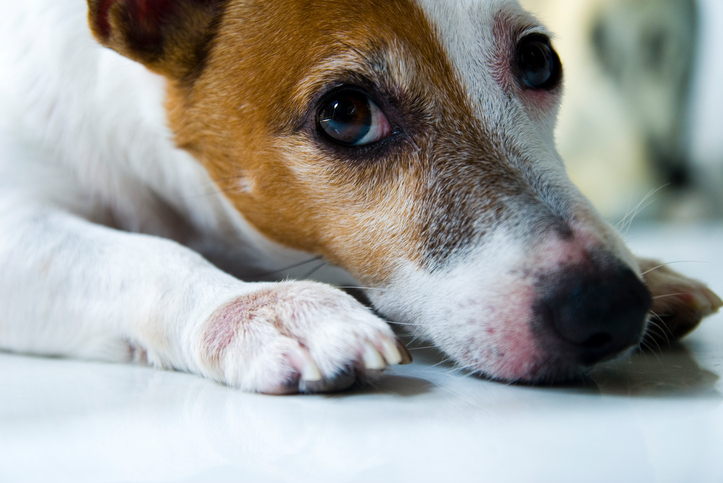 Your dog will even begin to see you as a liar if you are constantly breaking promises to him. It sounds silly, I know. But its true. For instance, if you ask your dog if he wants to go for a walk every night, he gets excited and knows whats up. If you follow through with walk time, that will continue. However, if you ask your dog if he wants to go for a walk, and you never follow through, he will simply learn that you do not mean what you say. He will doubt you, and be weary. Ladies, if you bring a new man into the house for dinner, and you are comfortable with that man, the chances of your dog being comfortable with him are great. But... if you bring a new man home for dinner, and you are feeling uncertain, your dog will pick up on that, and act accordingly. Yep, dogs can be great judges of characters. They have the ability to read a humans body language, sense their emotions, and they will let you know they are uncomfortable around certain people. Now, does this mean that if your dog is uncomfortable with someone, then that someone must be a bad person? No, not at all. Because hey, we all have our off days where we aren't feeling ourselves, and leave to a dog to pick up on that! Has your dog ever made you second guess someone?